Going “GREEN” Save the World one cup at a time. 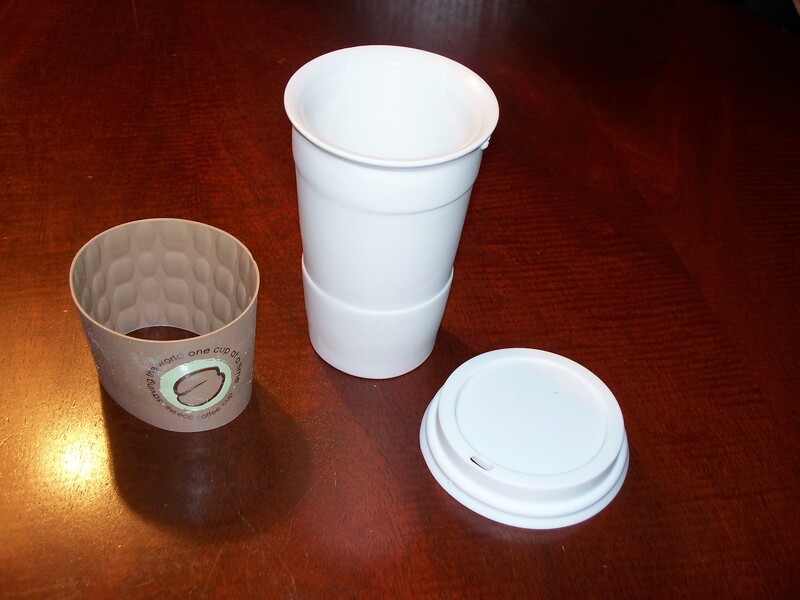 I am selling an ECO Friendly coffee cup (ceramic) that you can use to get your coffee refills at your favorite convenience store or coffee house and save money (refills are cheaper) and the ecology by not using paper/styrofoam cups which are hard on the ecology. Place your pointer on my Assitant (The Duck) and go to my eBay store to get yours. 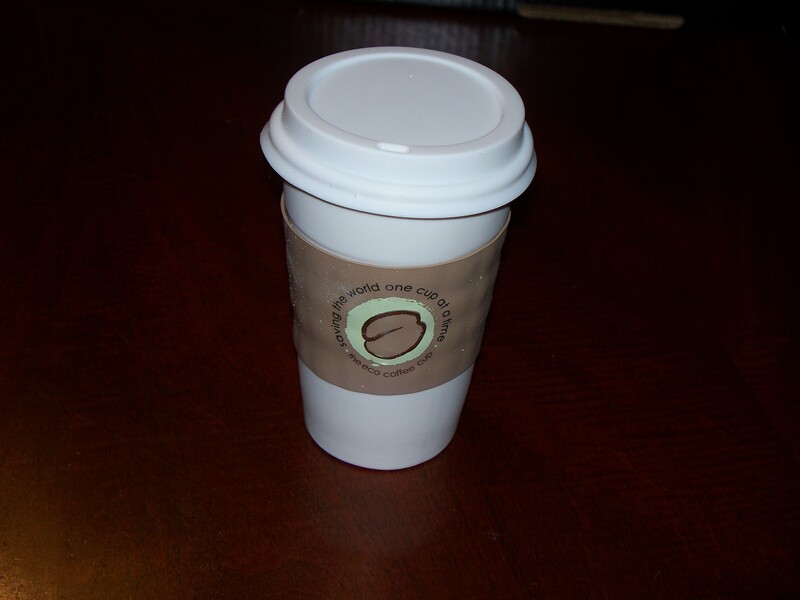 Only $15.00 and I will donate $1.50 to the Natural Conservancy in VA., an organization that works to save the ecology for animals, I will donate $1.50 for every cup sold!